@ Bellagio: 3600 Las Vegas Boulevard South, Las Vegas. 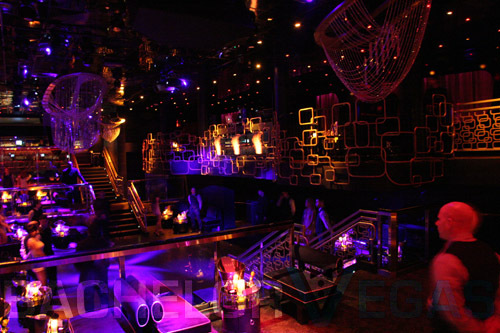 The Light Group redefined the Las Vegas nightlife landscape when it opened Light Nightclub at Bellagio. It did so again within the same space, this time under the monicker The Bank. 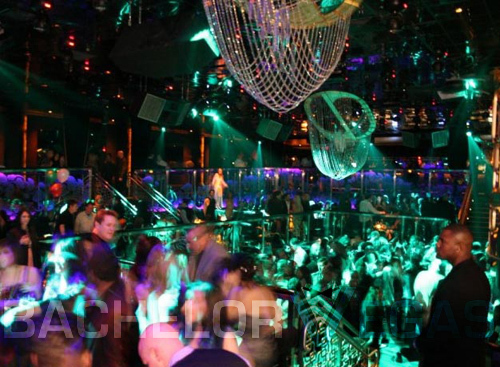 The remodeled space offers a looking into the revolutionary nightlife that Las Vegas is apt for. 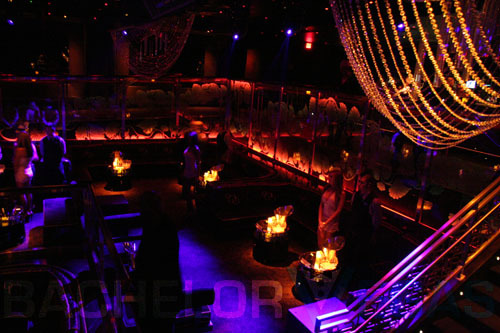 It redefines what it means to party, delivering an experience that one must experience to believe. 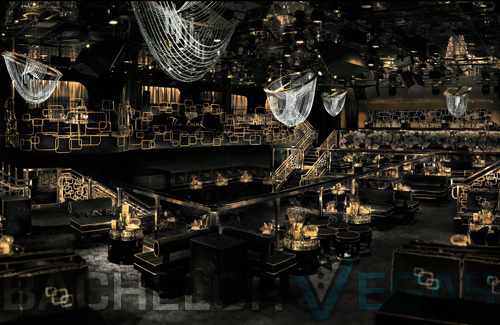 The Light Group raised the bar of Sin City nightlife, introducing a sophisticated yet exciting nightclub experience that rivals even Vegas' most prolific establishments. 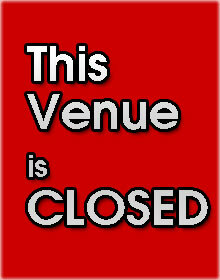 With the famed management company backing it, before you even step through the doors you know that there is going to be something unique about this venue - and something unique you will definitely find. 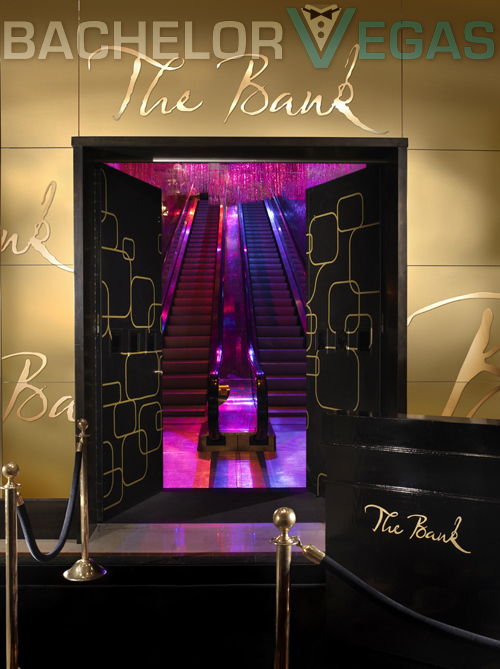 Offering unrivaled service in a one-of-a-kind atmosphere, The Bank Las Vegas caters to a discerning audience with higher sensibilities. 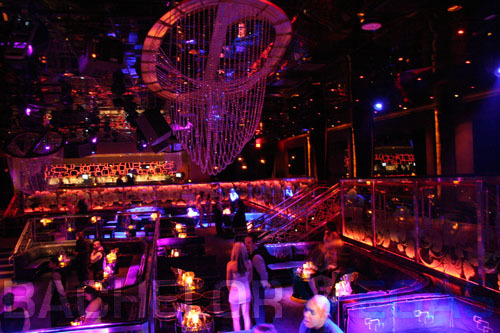 The exquisitely chic and stunning 6,600 square foot space will make The Bank bottle service the most sought-after club experience in Las Vegas. Guests are greeted by a sensuous foyer providing a warm welcoming space. 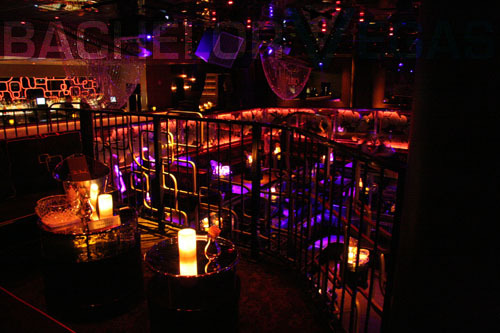 The entrance into the nightclub's main room presents a dramatic aerial perspective while elegant VIP booths layer the dance floor in an impressive multi-tiered environment. A glass encased dance floor, set at the lowest tier, is slightly raised, creating a brilliant focal point in the center of the room. Like its namesake, The club is a sanctuary for all things precious – the decor and design are no exception. Attention to detail abounds where combinations of rich textures and carefully thought-out elements create a harmoniously paired aesthetic. A rich kaleidoscope of colors complement the club's intricate details creating a luxurious yet contemporary vibe. 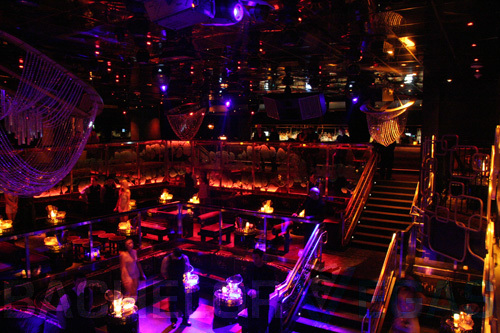 Vivid one-of-a-kind ambient and mood lighting on both the ceiling and floor create an ultra-sensory experience and a state-of-the-art sound system, built to suit the needs of all music types, brings the club to life. 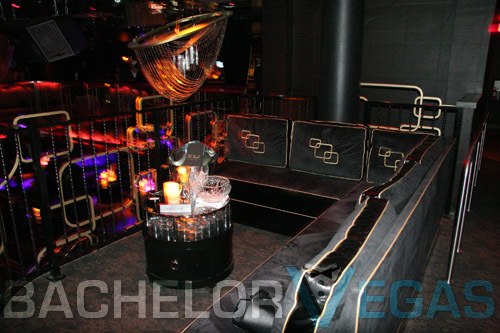 Simply stated, The Nightclub is cosmopolitan, exclusive, and one of Las Vegas' most desirable party spots. 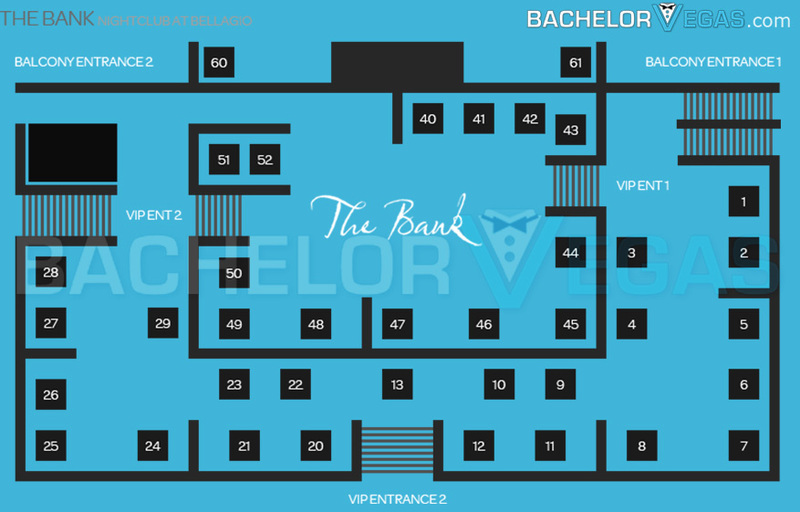 To skip out on the party at The Bank would be a crime, and to miss out on VIP bottle service would be even worse. 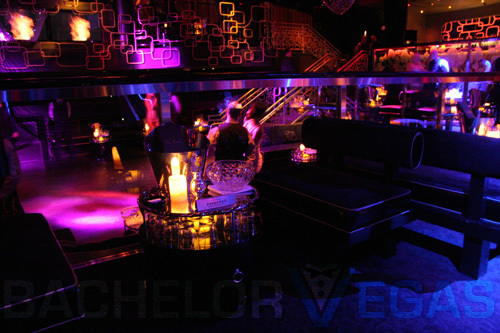 Get the most out of it - VIP hosted entry, premium liquor, and VIP seating - by reserving the club's premium bottle service. 4.0 on Apr 18, review by Jeremy W.
2.0 on Apr 18, review by Lavi H.
4.0 on Mar 3, review by Quentin T.
4.0 on Jun 10, review by Paul P.
4.0 on Jun 12, review by Ryan O. 5.0 on Jun 11, review by Peter P.